There is no better time for addressable marketing: that is, using demographic and zip code analytics to drive smarter ad spending. Brands are continuously adapting their marketing strategies to ensure they are effectively engaging with target audiences across multiple platforms. Jason Ford, EVP of Brand Partnerships, Alphonso Inc. Measuring the efficacy of their efforts. Lee kicked off the discussion by sharing a Norwegian Cruise Lines success story. Norwegian has found great value in addressable marketing—particularly its ability to deliver consistent data conversion metrics across all marketing channels. Help CMOs answer the question of “what is my marketing strategy really doing?” across multiple platforms. 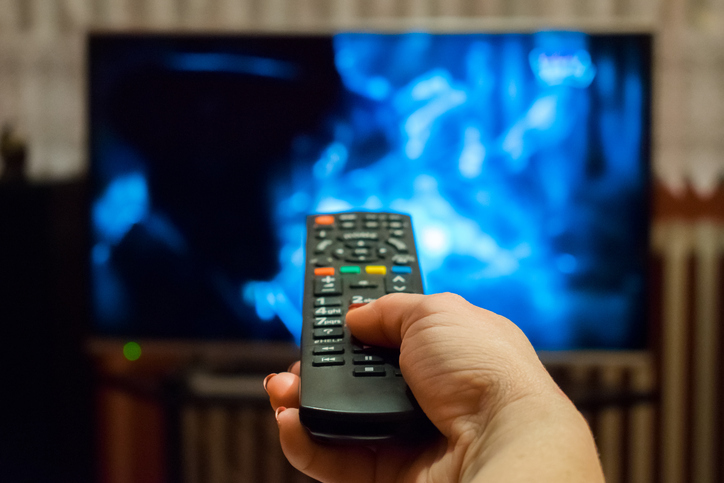 Addressable TV—that is, the ability to show different ads to different households while they are watching the same program—is no exception. In fact, this technique uses demographic and zip code analytics to create a data-rich reservoir of insights, which ultimately drives smarter ad spending. One caveat, said Lee, is that this wonderland of data insights can be pricey. However, more affordable options seem to be on the horizon. She recommended looking at merging spot TV and integrated digital television (IDTV) with addressable buys to optimize reach and maximize ROI. Innovative companies like Mastercard tend to bring in third-party firms to develop tech stacks that provide broad-based solutions. The result: granular portraits of data that truly matter to television marketing—such as attributions, ad engagement, and conversion funnel metrics. That said, as the roundtable discussed, addressable TV data should never exist within a silo. Instead, view “big” data and first-party data as your most important fountain of insights. Then, view TV data to quantify your multi-channel impact. Use every item in your tool kit: from beacons and location-based data to foot-traffic monitoring, to connect real-time data to the most relevant context. Parallel users are—it seems—everywhere. For example, consumers regularly watch videos on their phones while glancing in the interim at their favorite TV show. Those instances can be incredibly valuable to businesses. Successfully capturing them at the right moment requires amplifying brand recognition and enhancing conversion funnels. Look for ways to stand out that don’t interrupt the “second-screen experience,” but rather makes it better and more memorable for your consumers. That might include using influencer marketing creatively (Norwegian used rap artist Pitbull in one campaign), adapting free content via social media as social videos, and leveraging the power of music. According to Lee, consumers remembered “70% more” brand messaging when music was used in a campaign. It’s important to be conscious of cross-cultural relevance when planning overseas television campaigns, focusing on the household-to-household data that addressable marketing can provide. Don’t, however, “make yourself crazy” when trying to juggle visual impact, emotional resonance, and engagement. Remember, there’s no device that can measure the heart. What’s “darn good television content” to you? Provide your examples in the comments section below!